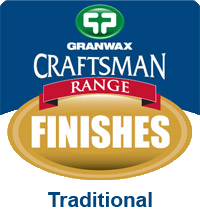 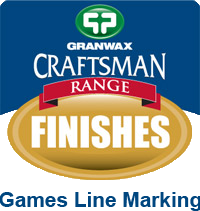 Granwax's games lines paint can be used on both Granwood Flooring Systems and timber floors. 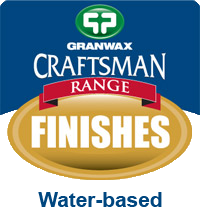 It provides a fast and effective system for court line marking on sports hall floors. 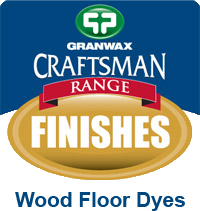 Granpaint is a hardwearing two-component polyurethane court line marking paint, designed for use with Granwax sport finishes on Granwood, Gransprung and wood sports floors. 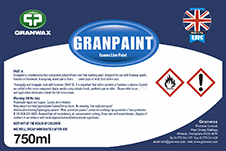 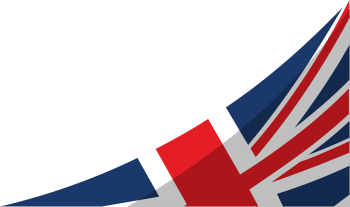 Granpaint provides a fast, effective line marking system and is available in RAL code colours for court markings.